Last edited by Mervin on Mon Dec 10, 2018 11:00 pm, edited 4 times in total. Hi, which brand are they? 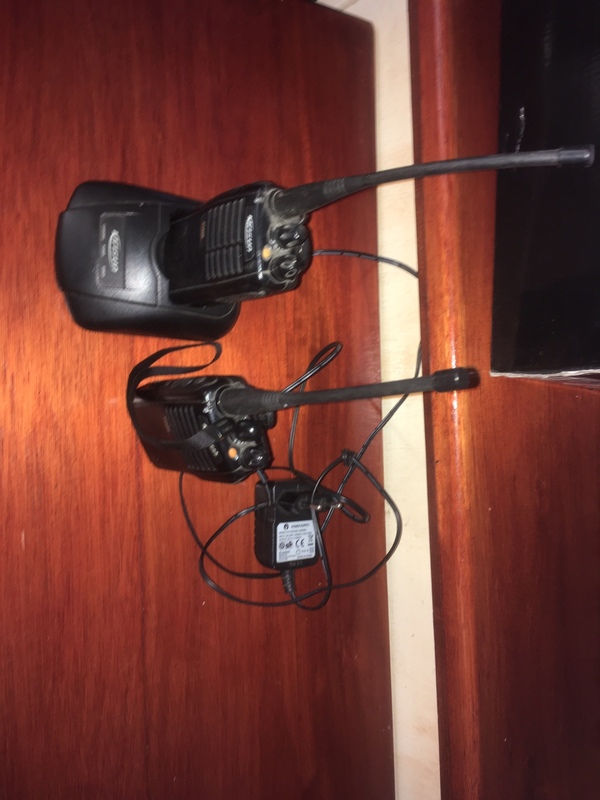 Howzit Riaan.I also responded on the other forum.Kindly send me pics of the battery charger setup as well as the battery as I could possibly use the charger and battery on my vhf.Show pics depicting the voltage and the connections on charger and battery. Vehicle: 2000 Hilux DC 2.7 aka "Noster"
I will take one - please PM me your bank details?